Pool or Snooker, there’s no losers in the modern players game of billiards! We offer tables that allow you to play both games. English Pool Tables are traditionally smaller in length than their American counterparts but that doesn’t mean that its not providing the full game experience! Pool has been around even longer than snooker and has been enjoyed by countless amounts of people over the years! Professionally and as an enjoyable pass time! 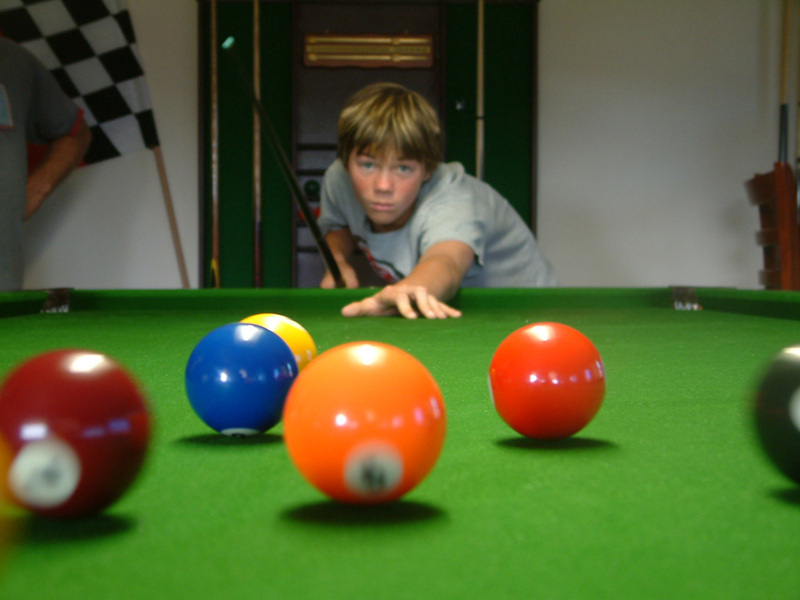 The word ‘Pool’ is derived from the use of people pooling together to make a bet based upon a game of pocket billiards. Times have changed since the 1800’s when this was popular, but the name has stuck with the game! English Pool playing has gained in popularity over the last few decades, especially in pubs and clubs, many choosing to set up pool tables rather than snooker or having dedicated tables within their snooker halls. Join the thousands playing the game at home with one of our tables. Our Handmade English Pool Tables come complete with all the accessories you will need to have a great time with both family and friends. A choice of either brass or chrome furniture!